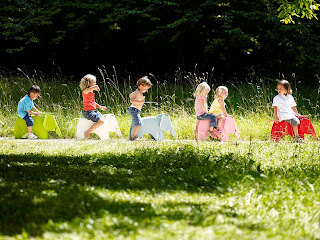 Our eighth product in our count down in this classic children’s design from Vitra. The Vitra Eames elephant combines furniture with a toy. Made out of polypropylene and has a Matt surface which makes it easy to clean. These fun design is available in 5 fabulous colours and are guaranteed to put a smile on your face. Usually £118 but available to you at a 10% discount with this code xmas12 when you enter it during check out. For more products in our designer and gift range please click here.